Ear Candling is a pleasant and non-invasive treatment of the ears, used to treat a variety of conditions and designed to be a natural alternative to syringing. Many people suffer from excessive earwax, clogged ears, ‘glue ear’, ear ache, snoring, sinusitis, headaches, migraines, sore throats, irritation in the ear, rhinitis, catarrh and all the associated side effects that these may bring. Few people, however, are aware that there is a wonderful, painless, soothing, cleansing treatment available, the effects of which are deep and long lasting. Using natural candles made according to the traditional Hopi Indian recipe, the ingredients include pure beeswax, precious honey extracts and organic linen. These are combined with powdered Indian medicinal herbs, such as Sage, St. John`s Wort and Chamomile, well known for their healing properties. These ear candles induce a revitalising heat upon the head and ears, which soothes, relieves and relaxes. This wonderful, gentle and natural therapy will enhance your existing practice, enabling you to offer clients additional treatments, which have immediate beneficial effects. This is a particularly useful therapy to use alongside Indian Head Massage. This course is only open to qualified therapists. 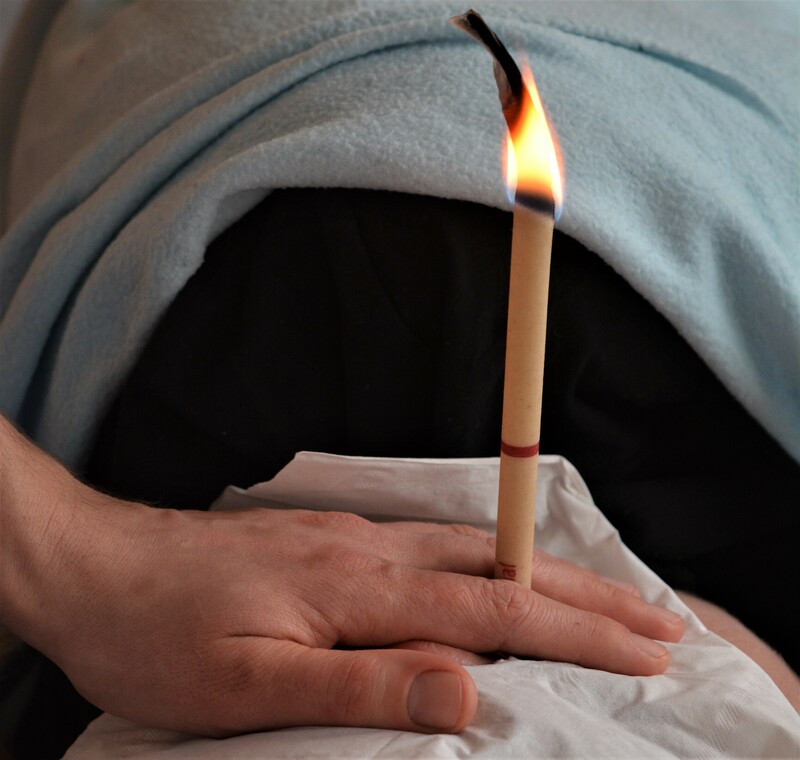 It covers everything you need to know in order for you to safely and professionally conduct a therapy session in Ear Candling. You will also learn a special face and neck massage, which enhances the effects of the Candles. The intention is to train you, a practitioner already experienced in other complementary therapies, in the techniques and science of Ear Candling. You will learn which conditions are suitable for treatment and any contra-indications. The course will be largely practical in content and students will be required to wear appropriate workwear for the duration of the course. During the practical sessions you will practise on each under supervision of the tutor who will offer guidance and feedback. For more than 2000 years, practitioners of traditional Chinese medicine have relied on face reading for insight into the physical, psychological, and emotional state of a patient. Oriental Facial Diagnosis has its roots deep in Buddhism and Chinese cultural and scientific life. Ancient scholars and thinkers have written extensively on the subject. The first texts such as the Bamboo Chronicles were written in the 3rd century BC and Chinese physiognomy is documented in the Tang manuscripts from Dunhuang which are dated 500-600 AD, as well as material from the 10th – 15th century AD. 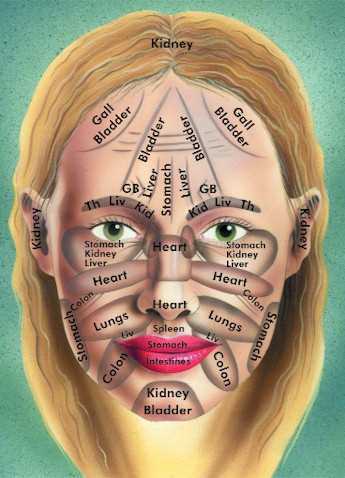 Based on an understanding of the shapes, markings and features of a face, a therapist can discover important facts about the health and life of a patient, related to the principles of Chinese medicine. The face has zones which relate to the internal organs. When the body energy is in perfect flow, facial features are in perfect condition. When illness begins, the energy will not flow smoothly, all features on the face, shapes, colours and functions will change. Every day conditions such as a congested liver, deficient thyroid, poor digestion, stress on the adrenal glands are all visible on the face if you know what to look for. Join us on this fascinating workshop and learn for yourself how to read the face and pick up non-verbal signals about your Client’s lifestyle and health. These simple yet effective skills – woven into your consultation procedure – will help you gain better understanding of your Client’s needs. What could be better to enrich your practice – regardless of your discipline? Warning: Faces will never seem quite the same again! This workshop is designed for therapists but can be open to all. Mindfulness has been the subject of great interest and popularity in recent years, thanks to a rapidly expanding scientific research evidence base confirming that it can be helpful for many mental and physical health problems, as well as for improving well-being more generally in life. Mindfulness practices are not new and have origins 2500 years ago in the contemplative traditions of Asia, especially Buddhism. In the last 40 years they have been formulised into the therapies of Mindfulness-Based Stress Reduction (MBSR) and Mindfulness-Based Cognitive Therapy (MBCT). Leading universities are now researching and teaching mindfulness, and there is a large all-party parliamentary group promoting its use in health, education, criminal justice and the workplace. Increasingly, research is showing the profoundly beneficial effects that mindfulness can have on the mind and body, on our sense of wellbeing and on our relationships with ourselves and others. This workshop is a chance for you to find out what it’s all about and to try it out for yourself. In basic terms, mindfulness is a simple yet profound state of mind and body which is focused and self-aware. It is a life-enhancement skill and approach to living which can deepen our sense of well-being and fulfilment. It involves learning to notice what is occurring in our present moment experience, with an attitude of openness and non-judgmental acceptance so we can feel more connected, real and alive. When we practise mindfulness we are more aware of the things that help us to be calm and happy. We are also more aware of our thought patterns that take us in the opposite direction. With this awareness, we can take positive choices in everyday life. Mindfulness is both a skill and a way of living. It is about living in the here and now rather than being caught in the past or worrying all the time about the future. It’s knowing what’s going on inside your mind and body, and what’s going on in the outside world as well. Mindfulness is easy to learn and accessible to every one of us. It is a quality or skill we all have inherently, but like any skill it can be improved through exercises and practice. It is just like training a muscle – instead we are training our attention to be where we want it to be. Increased ability to manage difficult situations, build emotional resilience and make wise choices. Mindfulness is an invaluable tool when facing high stress situations and relations in your daily life and in your workplace. This workshop is designed to give you an introduction to mindfulness theory and practice and a thorough understanding of what contemporary mindfulness practice is, allowing you to progress at your own pace. It will help you understand how the practice leads to real and sustainable change, how these changes come about and how you can incorporate a mindfulness practice in your own life. 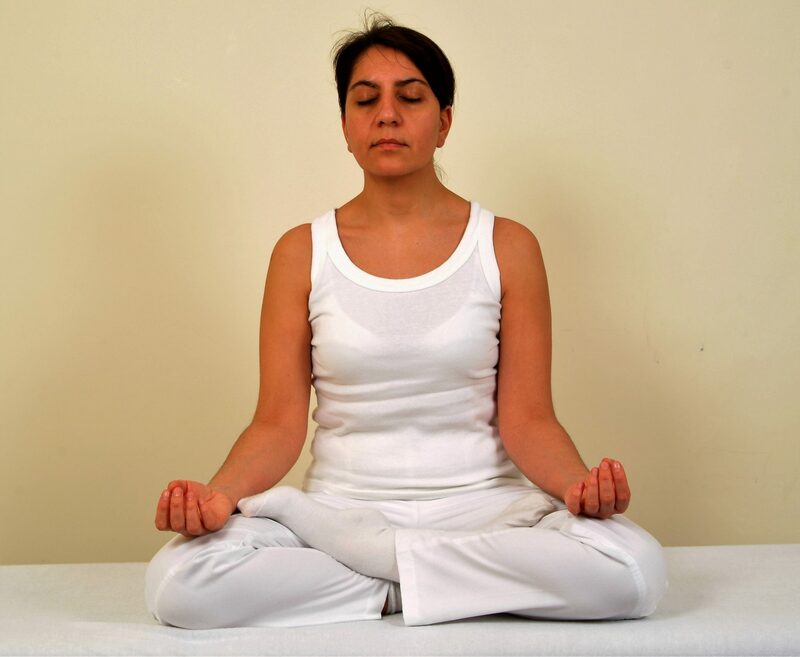 Learn how to use mindful breathing as a tool for relaxation and being in the present moment. You will learn new ways to handle challenging emotions, physical sensations and moods. By the end of workshop, you will know, through your own experience as well as exposure to the research evidence the benefits that mindfulness could offer you personally. Most importantly, you will have the practical tools to incorporate mindfulness into your everyday life. Mindfulness practice has powerful implications for our complementary therapy treatments enabling us to slow down and be present, calm busy minds and relax tense bodies, be non-judgemental and compassionate with clear professional boundaries and intentions. Beyond the obvious health benefits, mindfulness practice creates conditions for treatments that go way beyond the ordinary. Those conditions pave the way for creating a cooperative and highly effective healing relationship with your clients. Through an intention and desire to pay attention, mindfulness practice trains you to be aware of what’s happening in the present moment, you will be more connected with how your client is feeling and how they are reacting to the treatment. The simple act of drawing your attention to what is really going on can produce far more results than technique administered with no awareness. This is further enhanced by encouraging your clients to be mindful during the session. The body/mind connection is a powerful doorway to well-being. By offering a safe, sacred, and confidential space for your clients your mindful approach to treatments will project warmth, caring and openness and will enable you to work deeper with intention and focus. This in turn will offer your clients the opportunity to touch the restorative power within as they unwind their busy minds, escape the pace of everyday life and emerge feeling focused, with a sense of renewed positivity. This hands-on workshop explores how we can use mindfulness techniques to create intention, focus and improved connection for more powerful and truly special treatments as well as empowering clients with effective everyday relaxation tools and techniques. This workshop is for therapists of any discipline who wish to make their treatments more special by working mindfully. 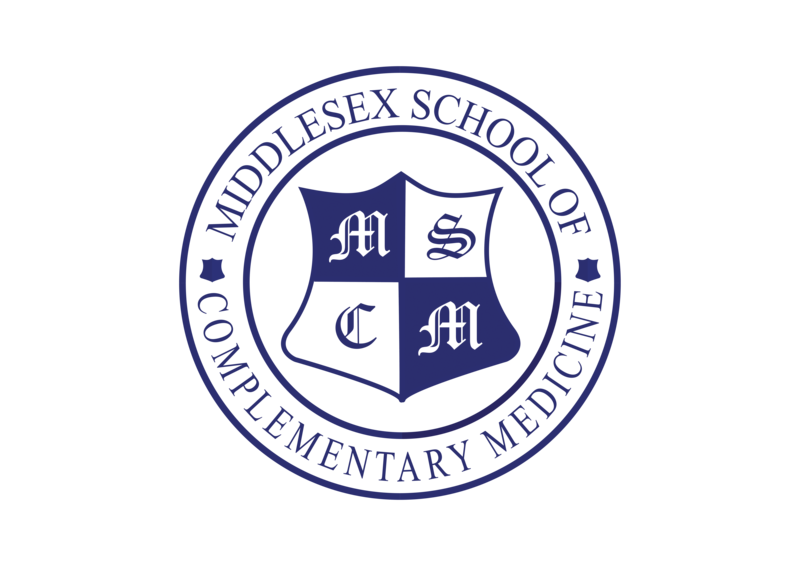 To attend you must have completed the MSCM Introduction to Mindfulness course or similar Mindfulness training elsewhere as a good understanding of mindfulness is a pre-requisite. Despite many decades of being brainwashed into thinking that fat is bad, it turns out that sugar is the real enemy! Even more worryingly – did you know that sugar is eight times more addictive than cocaine?! No wonder that our ‘sugar habit’ is such a hard one to drop! To make matters worse sugar is often ‘cleverly’ hidden or replaced with ‘0 calories’ sweeteners resulting in rather ‘healthy’ looking labels. Take control and don’t be conned! Sweeteners – what do they REALLY do to our bodies and are they all the same? Do they help as lose weight and stay healthy? Commonly used products that are not sweets, look ‘healthy’ but are in fact sugar loaded traps! Healthy alternatives which can satisfy your sweet tooth Recipes And more! This workshop will be informative and practical – you will learn how to apply your knowledge straight away. Some handy ‘cheat sheets’ will also be provided to help you with your quest of ditching this sugar addiction! 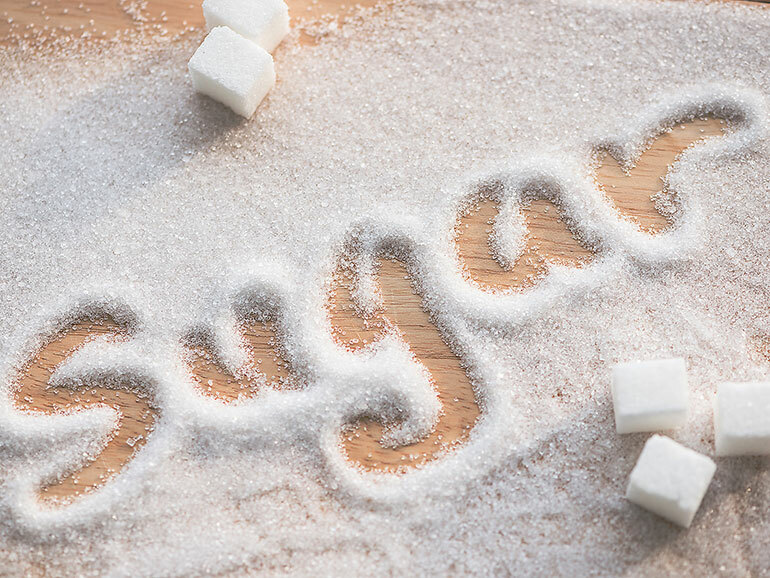 Help yourself, your family, your friends and your clients to beat sugar addiction. Open to all. Particularly beneficial for those who have completed our Diet and Nutrition for Complementary Therapies. Diet and Nutrition Masterclass - Good fats and bad fats - the truth! Following recent ‘revelations’ making sugar our biggest enemy, many people mistakenly concluded that now ‘it’s OK to consume fats freely’ and they no longer need to worry about fat content of their meals and snacks. But is it really the case? Concerns are growing rapidly about the devastating consequences of this approach to healthy diet and weight loss. Did you know: Some types of fats can prevent MANY common health issues and even HELP WITH WEIGHT LOSS! Interestingly, Western society is dramatically deficient in such healthy fats and still consuming high quantities of unhealthy ones! Even the fashionable Ketogenic diet, often used as a weight loss tool, can lead to serious cardiovascular health issues! For those who are still selecting low-fat or fat-free foods to support their weight loss regimens – according to a recent UK study, low-fat/fat-free foods can contain up to 10% more calories and 40% more sugar! And the vicious circle of low fat but high sugar and vice versa continuous. Learn how to get it right and use this knowledge straight away to take control and create healthy eating habits for life! Fats and the labels – decipher the labels! Hidden ‘trans-fats’ – what are they and why are some countries banning them? Fats you must consume to stay healthy but are likely to be deficient in – solve this problem once and for all! 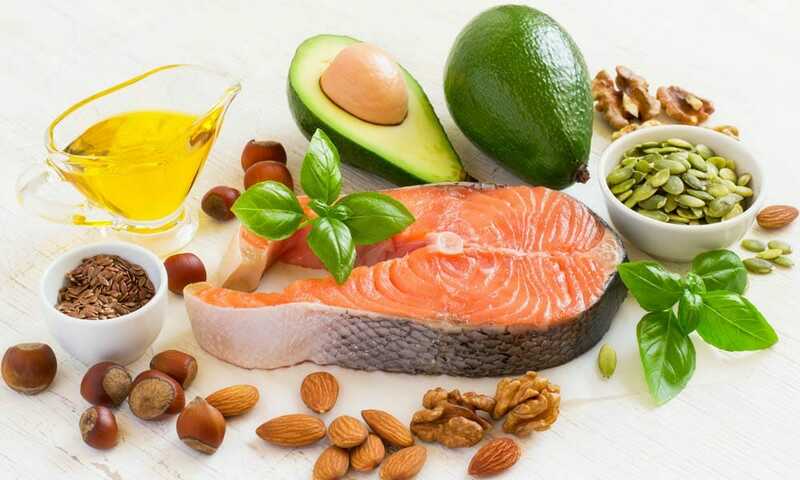 Are you missing on fats that can improve your mood, reduce blood pressure and cholesterol levels and combat inflammations such as achy arthritic joints? Sort it out ASAP. Coconut oil – is it the only oil the body needs? Which one should we go for? Which oil to cook with and why? Types of cholesterol and where does it really come from? The truth about eggs – one a week or one a day – where do we stand and why? This workshop will be informative and practical – you will learn how to apply your knowledge straight away. Some handy ‘cheat sheets’ will also be provided to help you with your quest of getting your fat intake right! Open to all. Also suitable for those who have completed our Diet and Nutrition for Complementary Therapies.